If you want hospitality, book a room here for your next trip. Every hotel should act like your home away from home. While plush bathrobes, fresh bed linens, and spotless floors go a long way to ensure a comfortable, relaxing hotel stay, there’s nothing more inviting than a warm greeting from the bellhop or a special treat left on your pillow from the maid. Hotels pride themselves on quality customer service, but not every establishment upholds their promise. 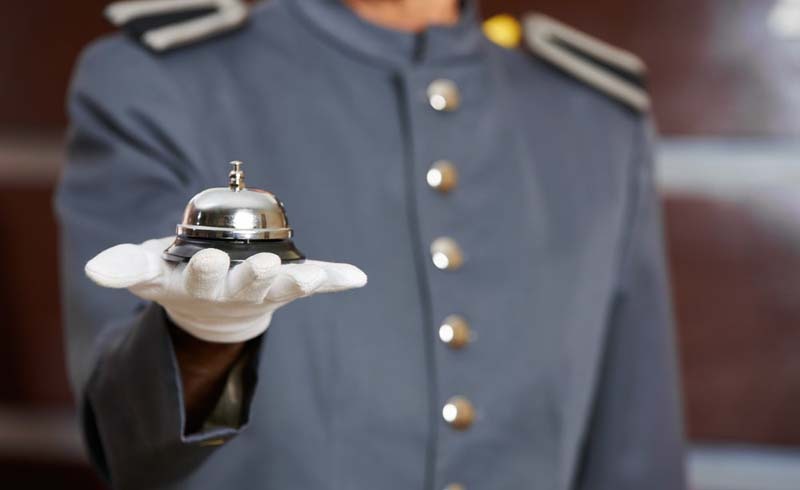 To make your hunt for the perfect hotel easier, Newsweek and Statista conducted the America’s Best Customer Service 2019 report, which asked more than 20,000 U.S. customers to rate several brands on quality of communication, technical competence, range of services, customer focus, and accessibility. 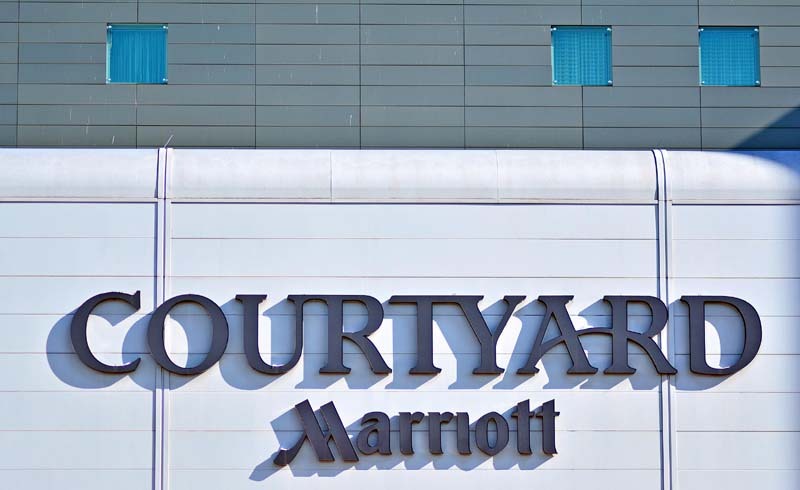 In the end, two hotels earned the distinction of best customer service in America: Courtyard by Marriott won in the category for hotels with up to three stars, and Ritz-Carlton won among upscale hotels with four or five stars. So the next time you’re looking for a truly memorable hotel experience, whether you’re on vacation or just need a night away from home, go with the best of the best. However, not every hotel can live up to these standards.